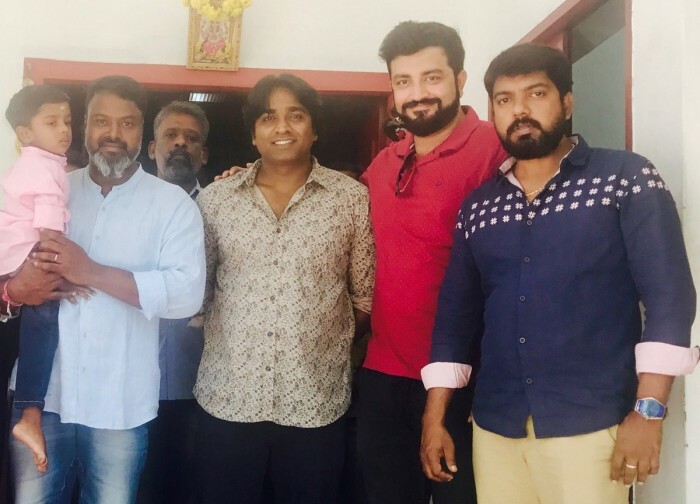 Vijay Sethupathi began dubbing for his production venture Junga, earlier today. Vijay Sethupathi is arguably one of the most versatile stars in the Tamil film industry today. And, now here is some good news for his fans. 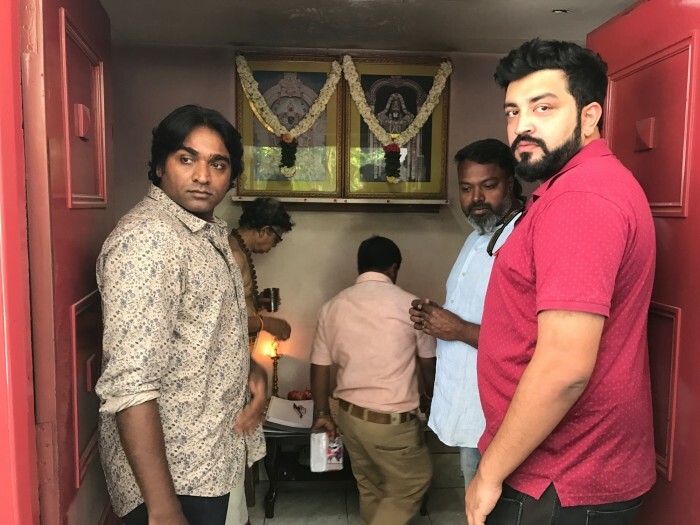 As it so happens, the popular star began the dubbing work for his eagerly-awaited Junga earlier today and gave his well-wishers a reason to rejoice. 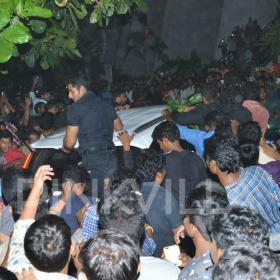 Prior to beginning the dubbing process, he sought blessings from the almighty and offered prayers. In case you did not know, Junga is a gangster-comedy and has been directed by Gokul. In it, Sethupathi will be essaying the role of a stylish don and showcasing his versatility as a performer. The film also features newcomer Sayyeshaa in the lead and she will be seen in a glamorous avatar in this one. A while ago, she had said that working with VS was a good experience for her. “Vijay Sethupathi sir is a phenomenal actor. I learn a lot from the scenes I do with him. He is always there with some good advice,” she had added. Interestingly, Junga has been produced by Vijay Sethupathi himself and has been shot against an impressive budget. Explaining VS’ decision to produce the film, Gokul had said that he did not want any other producer to risk his money on such an ambitious project. On a related note, this is a busy time for VS. 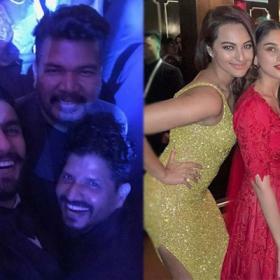 Besides Junga, he also has Sye Raa Narasimha Reddy and Super Deluxe in his kitty.